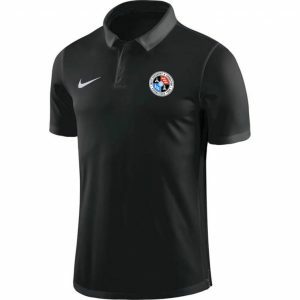 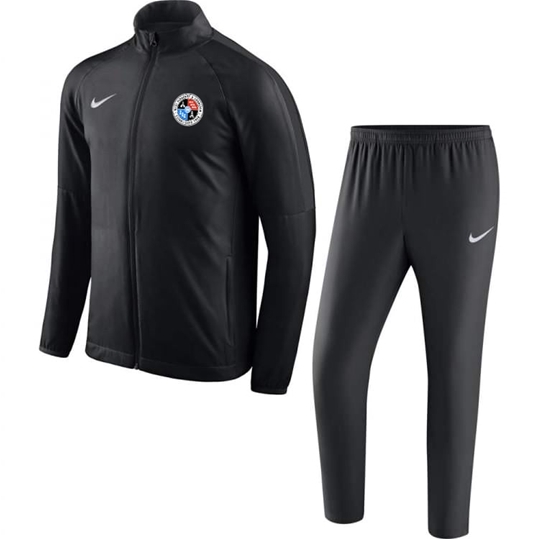 NEW FOR 2018/19 – West Didsbury & Chorlton NIKE tracksuit with embroided badge. 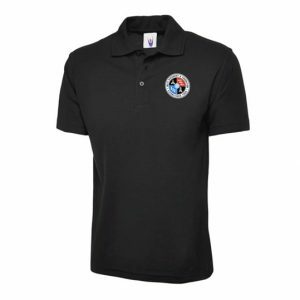 Sizes from extra small youth to double extra large adults. 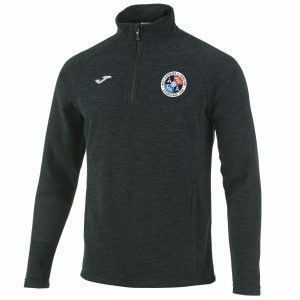 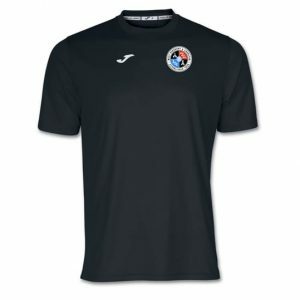 Please visit directsoccer.co.uk for pricing.